I am still not finished with using moss. I thought of this the other day. 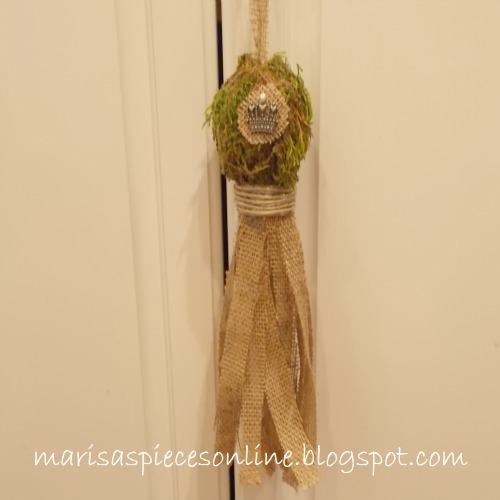 A moss ball with burlap fringe tassel. 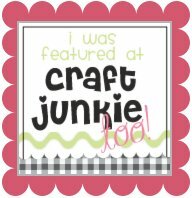 I like it when something that you think about to craft doesn't turn out to be a "craft fail"....LOL... 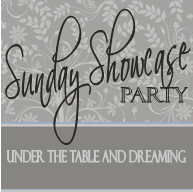 I am thinking about making these and selling them. What do ya'll think? Please let me know. I found this crown at Michale's in the dollar section and it is my favorite. The crown is a little heavy, so I had to place it in a candle cup because it kept tipping over. The fleur de lis are just stickers that I glued on. 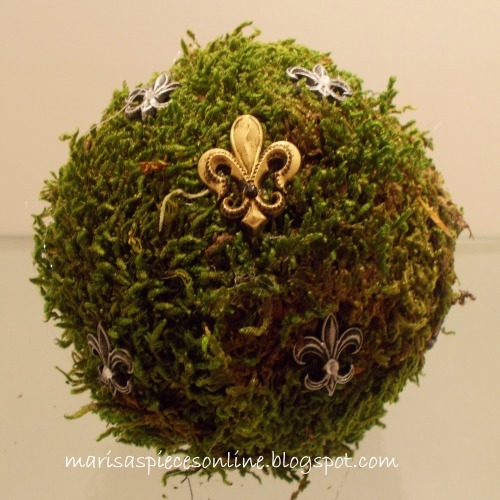 I have a bigger fleur de lis that I bought from Michael's and I will probably make another moss ball and put that one on it. I hope all of you are having a great day! How's everybody doing today? The weather this weekend was perfect!! Last week was rainy and cold, but today low 70's. 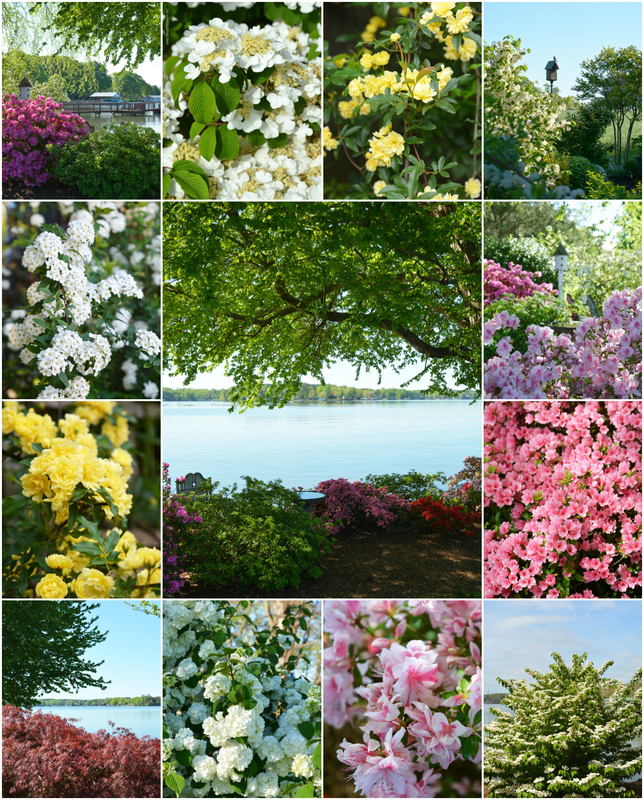 Aaahh SPRING at last. Here is another one of my spring vignettes. I've had these bunny picks and if you all can remember I used one of them here. 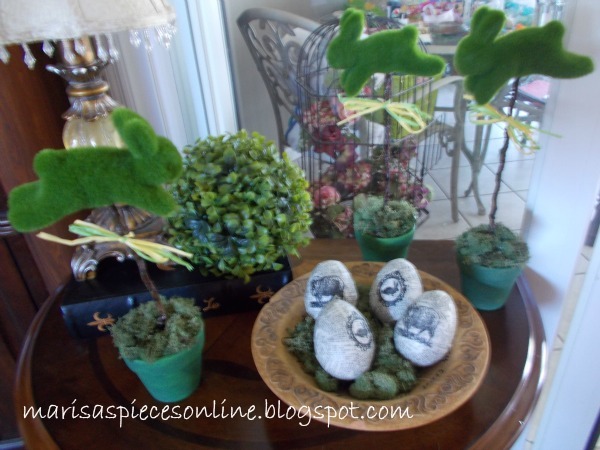 The little pots are from some of those Easter trees that you can buy from Dollar Tree, I took out the tree part and put the bunny pick in it and glued some reindeer moss around it. 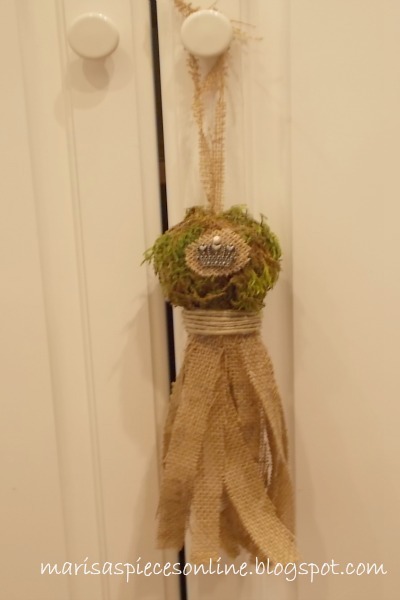 I then added the raffia bows. 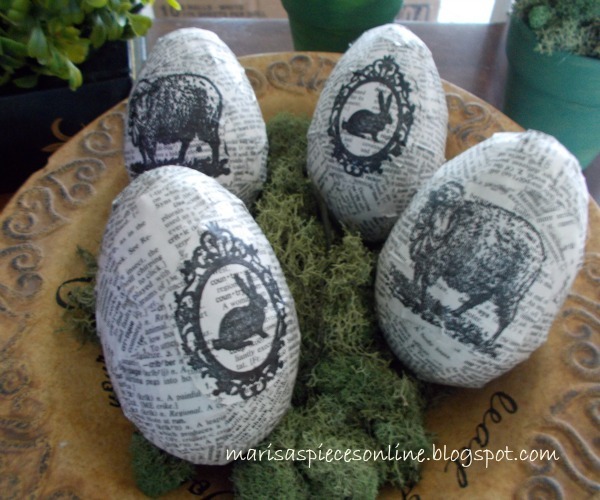 I used up more of my plastic eggs and mod podged dictionary pages to them. I found the rabbit and sheep stamp at Michael's in the dollar section. 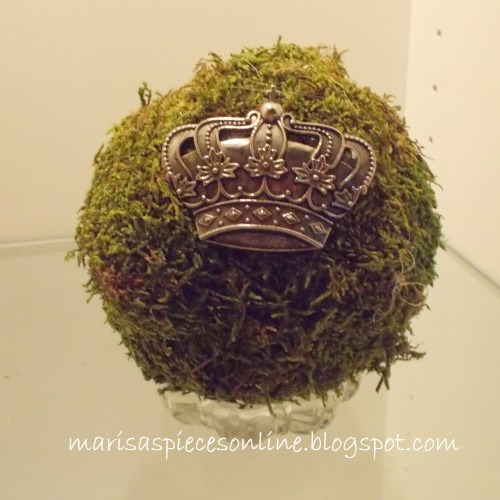 I am really excited about this boxwood ball. 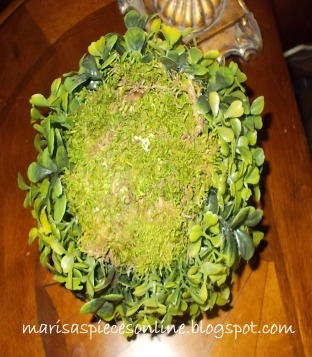 When I was growing up my mother had a boxwood wreath, that she hung on the door at Christmas. She ended up taking it apart and using the pieces of boxwood as fillers for bowls and other things. When I got it(she passed away 15 years ago)I used it for the same thing at Christmas. 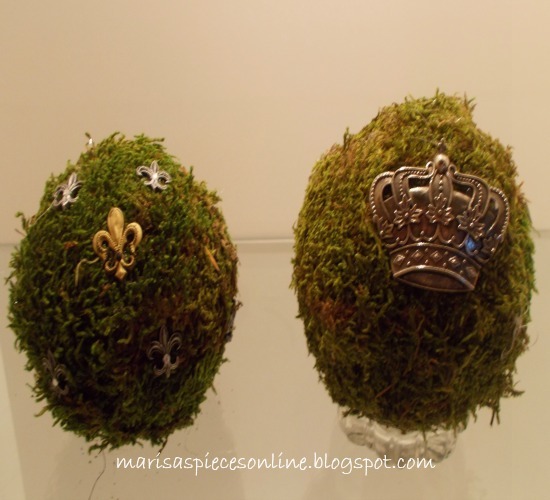 I have a basket that I would put ornaments in with the boxwood pieces. 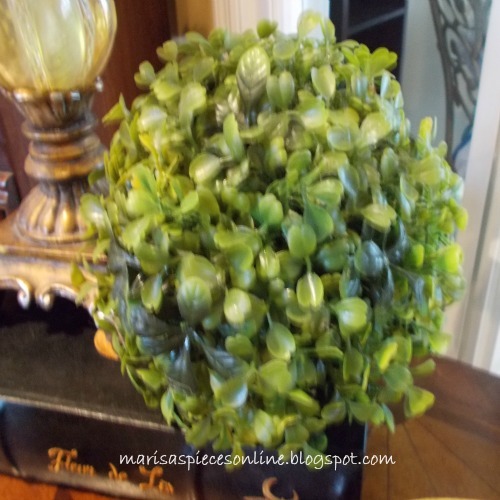 After seeing boxwood wreaths, balls, and topiaries all over blog land I decided to make a boxwood ball and then I could enjoy it all the time, plus remind me of my mother when I see it. I used a 4 inch styrofoam ball and I had enough boxwood for it to be even all over, except for this section, so I glued moss to it and I thought that was perfect. That part will be on the bottom anyway. I love it and now I can use it all the time. Thanks, mom. 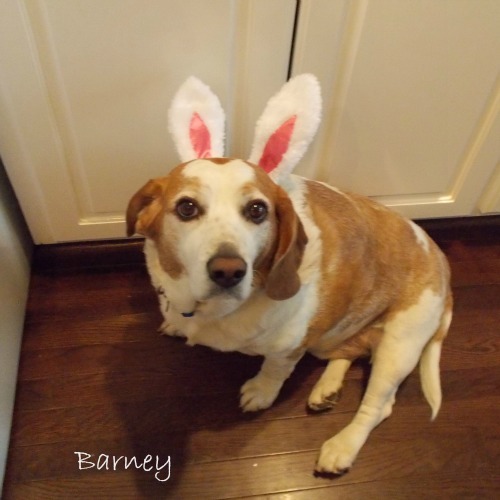 This is my little Easter Barney.